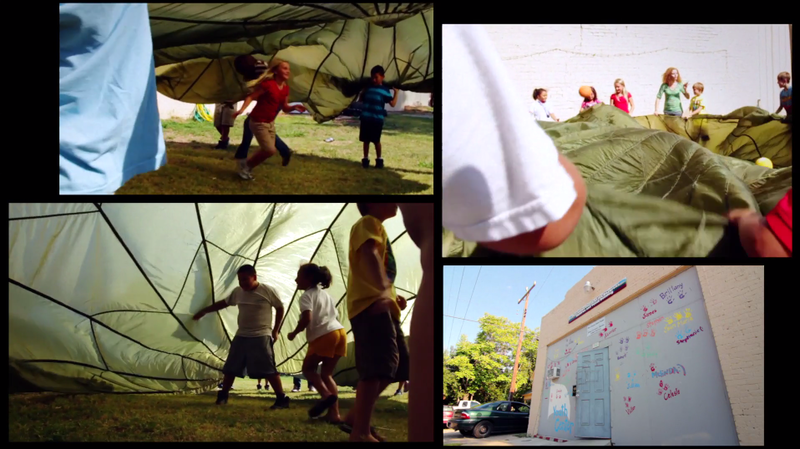 I edited this segment for our show, Found Causes, for Jubilee Partners, an inner-city after-school program. On the outskirts of downtown Oklahoma City, Jubilee is providing after-school support to kids in the inner city. The neighborhood is surrounded with industrial development with no real spaces for kids to play. Jubilee provides the community center the area so desperately needed. All work completed at Grapevine Media.